I’m very much afraid that words can do no justice to the artist I’m about to introduce, and any attempt to describe his blossoming creative output will merely be scraping at the surface of true beauty. 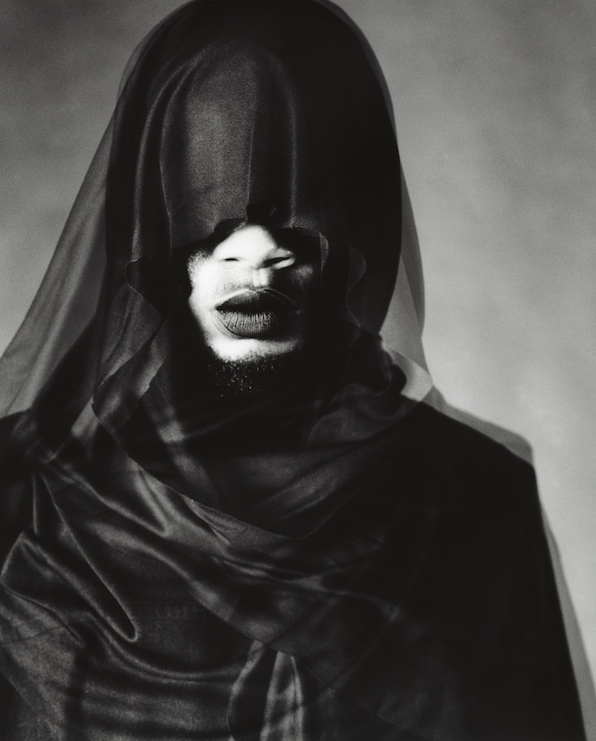 JOSIAHWISE IS THE SERPENTWITHFEET is the real deal: his music unable to be defined, his vocals gifted both technically and emotionally. Let’s take the frankly wonderful CURIOSITY OF OTHER MEN, full of vulnerability, sensuality and a dark narrative that challenges but never alienates the listener. And yet, in the hands of Copenhagen based producer CHLLNGR, he transforms himself into a modern (and highly marketable) r’n’b artist, with ambitions to take you from the dancefloor into your bedroom. Let me be quite clear; Brooklyn’s Josiah Wise is going to become a star, it’s just a question of when. 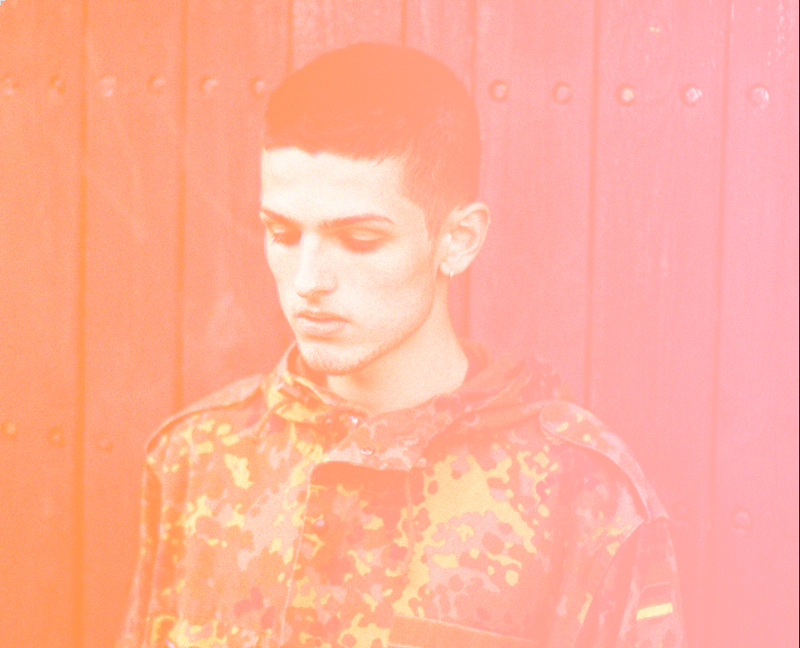 London teenager Shivum Sharma has been receiving plenty of attention recently… and for once it’s justified. 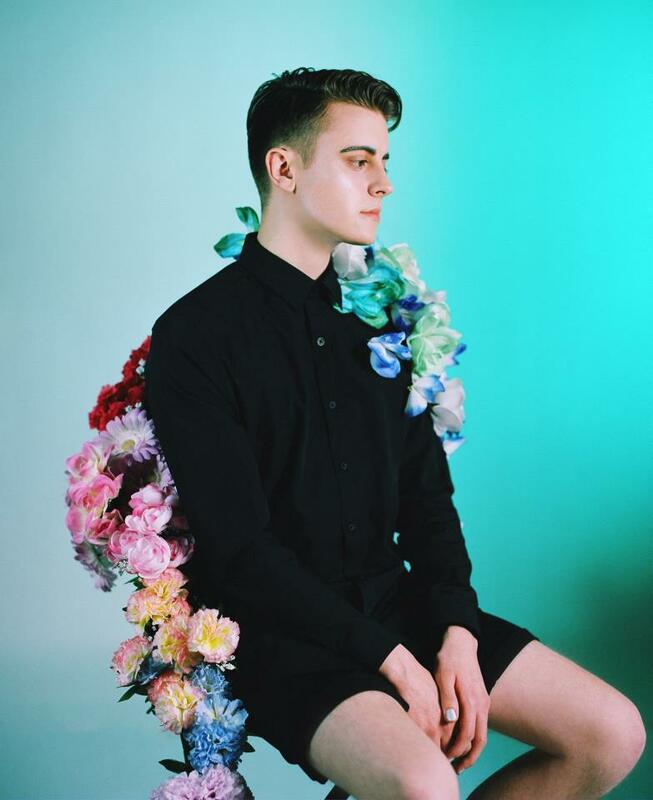 With a vocal ability that belies his age, bringing to mind Perfume Genius and Antony Hegarty, the power comes from his expression, tone and intimacy. The music mirrors this, subtle in its beauty and perfectly formed. Flicker, a bedroom recording, is the kind of song an artist could spend years trying to find. I get the impression this song found him.